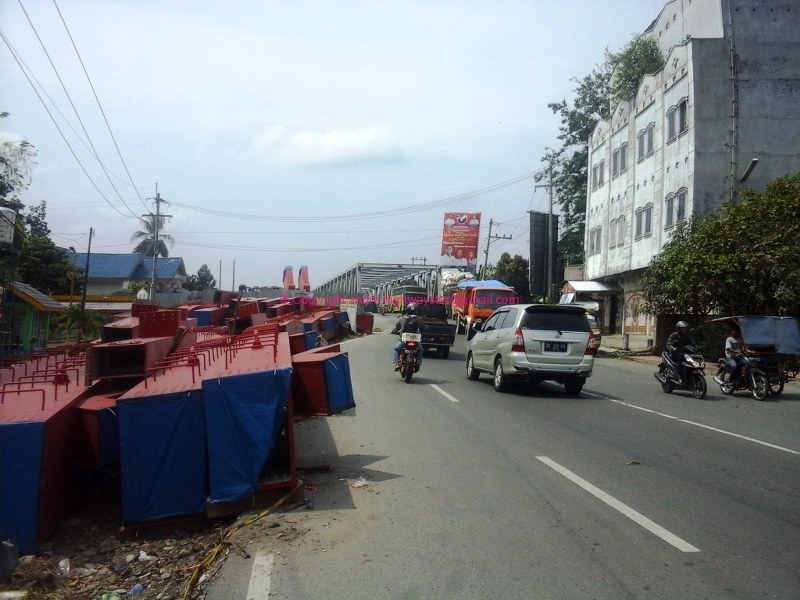 Jembatan Sungai Wampu persis di ujung Kota Stabat adalah jembatan terpanjang di Jalan Lintas Sumatra Propinsi Sumatra Utara, melintasi sungai terbesar di Sumatra Utara yakni Sungai Wampu. Dengan semakin padatnya kendaraan yang melalui jembatan Sei Wampu di Stabat, maka pemerintah pusat menganggarkan pembangunan jembatan baru di samping jembatan lama yang saat ini sedang dikerjakan. Spending a lot of time dwelling with Indian old and hectic trains and Jakarta frustrating trains, it’s time to get down a bit with a train in my city. Medan is my home town, the capital city of North Sumatra Province, Indonesia. 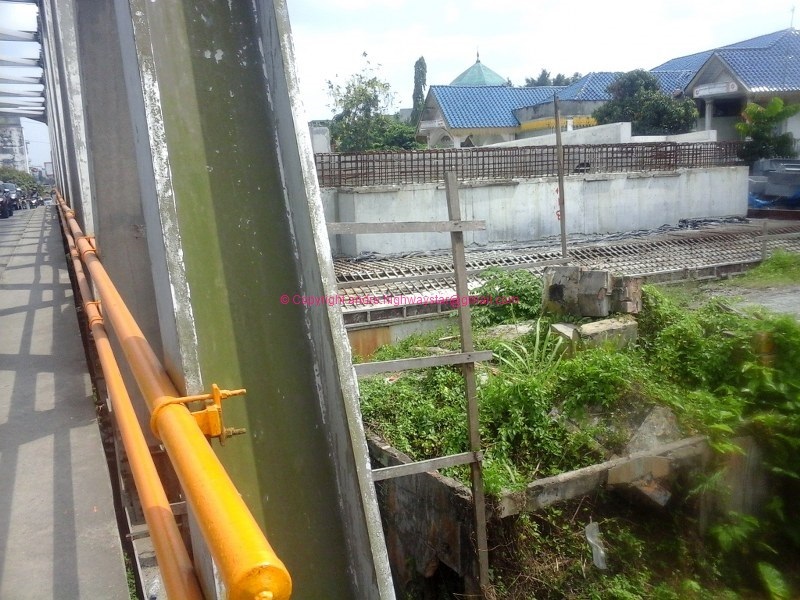 BInjai is the satellite city of Medan, located in the West of Medan about 10 km separating space between each border. With the growing number of commuters from Binjai and around spending the daylight in Medan (working, studying, trading, shopping, etc) the Indonesian Railway Company (PT. KAI) finally decide to hit the market with the commuter train, using diesel fuel, by serving passengers between both city, that until that time, can only using land road to visit each city. I calculate about 17 km is the distance covered by Medan-Binjai train, connecting both cities downtown. Named as Sri Lelawangsa, the train is comprised of 4 compartments with 1 locomotive. Short but it is make sense since the distance covered by the train will be less than 20 km. The advantage by using this train is that the train will carry the passengers into the heart of Medan City and Binjai too, so no need to take bus from the rural area to the downtown.